I’ve been using the library a lot for the last few months, and the holds seem to all come in at once! My library reading pile keeps growing. But have I been reading those books? Nope! This week, and especially yesterday, I’ve been decluttering. Yes, I’m one of those people who watched one episode of Netflix’s Tidying Up with Marie Kondo and then immediately started going through everything I own. But it feels great! And now that it’s done, today is my day to rest and read. Lots of library loot this week! I picked up copies of The Line That Held Us by David Joy; Empress of All Seasons by Emiko Jean; and The Wicked Deep by Shea Ernshaw (I’ve borrowed this a couple of times and had to return it before I got around to reading it, but maybe I’ll actually read it this time). 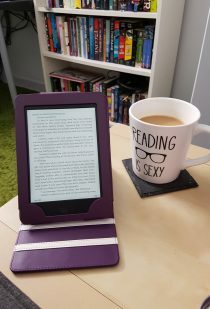 I also borrowed a couple of ebooks from the library via the Libby app: Done Dirt Cheap by Sarah Nicole Lemon, and Grace and the Guiltless by Erin Johnson. And of course, after falling in love with the Netflix show, I bought a copy of Marie Kondo’s The Life-Changing Magic of Tidying Up: The Japanese Art of Decluttering and Organizing. I only finished one book this week, which was The Life-Changing Magic of Tidying Up. 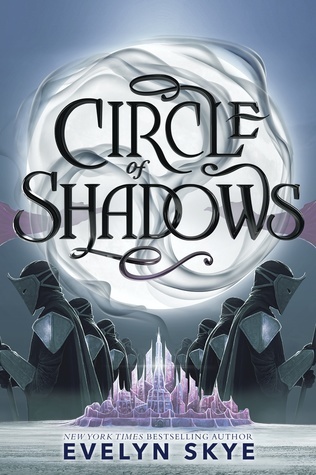 I’m still reading an eARC of Circle of Shadows by Evelyn Sky. 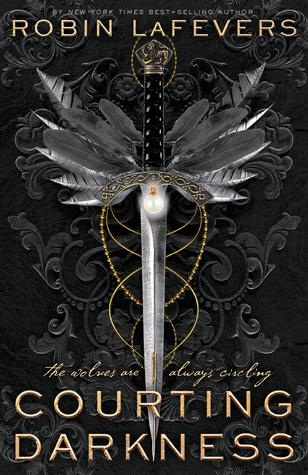 I really want to like it but I’m nearly 40% done and it isn’t grabbing me yet, so this is a DNF candidate perhaps. 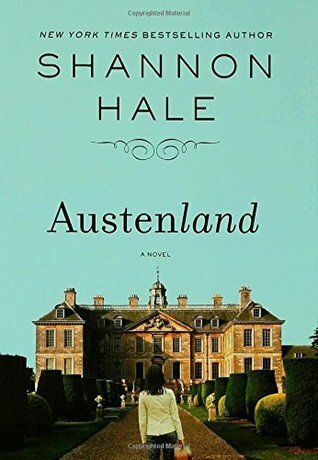 I also started reading Austenland by Shannon Hale this week, because I wanted a light, fun fiction read. This is definitely a fun one so far! I’m going to try and finish it today. I also posted my sister’s review of Death of a Kitchen Diva by Lee Hollis, as well as my Waiting on Wednesday post for JoAnn Chaney’s new book (which comes out this week! I’m so excited to read it!). The books are calling! Time to read. Happy Sunday!